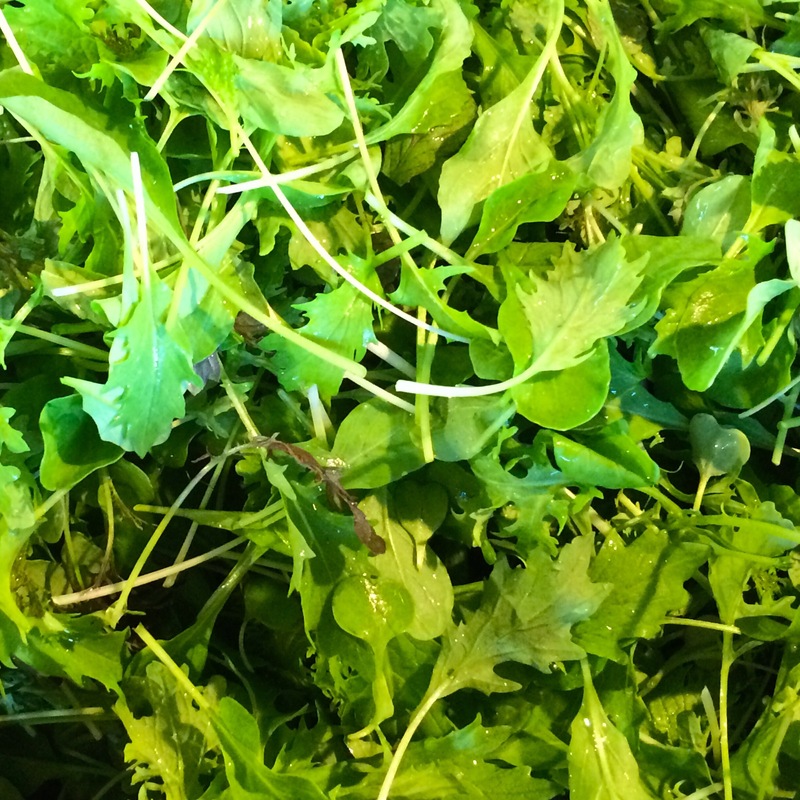 ARTfarm Monday, 3–6 p.m. Get Your Salad On! After all of those Super Bowl chicken wings, it’s time to treat your body right with something healthy! Plus, after all those sports fans ate your salsa stash, you simply must replenish with more tomatoes and juicy limes… Sweet salad mix, baby spicy salad mix, baby arugula, cucumbers, loads of tomatoes in all colors, shapes and types, sweet bell peppers, radicchio, a handful of purple beans, cilantro, Genovese basil, lemon basil, parsley, scallions, radishes, passionfruit, and fresh zinnia flowers. 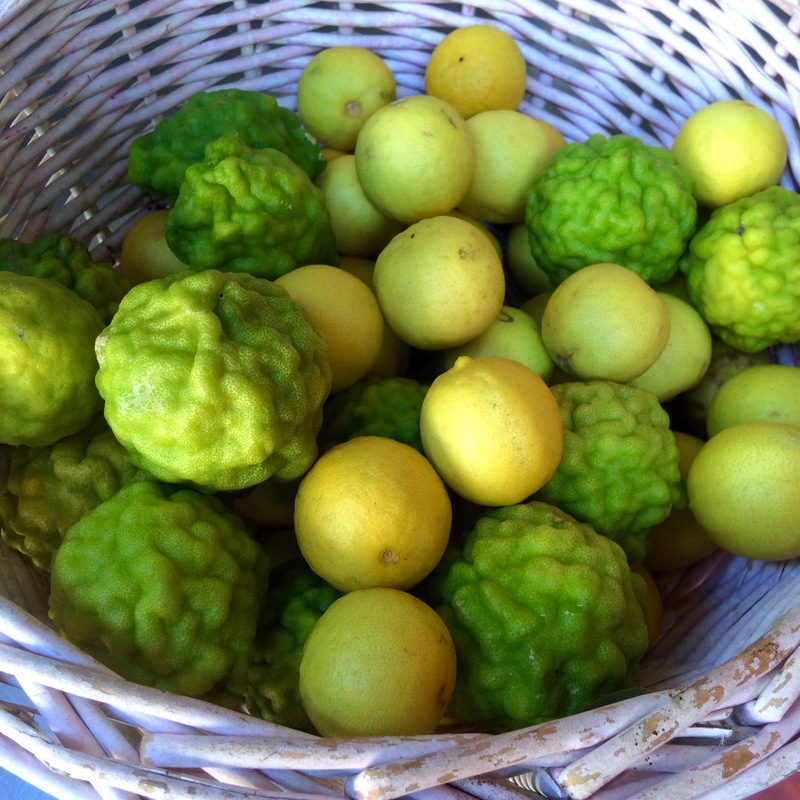 From our partners today: ice cream from I-Sha and limes from the Spring Gut Orchard. We offer regulation inflated and deflated passionfruit (the slightly deflated ones are the sweetest). 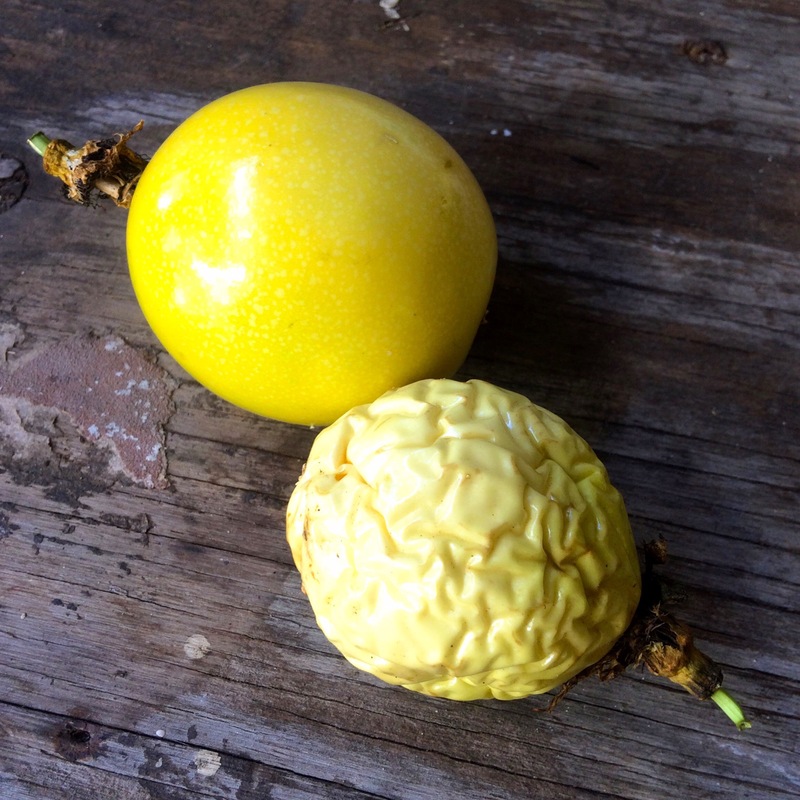 Regulation inflated and deflated passionfruit – thanks for the laugh! Too funny. Blessings.